Croydon is the most connected urban centre in the South-East and the only London Borough linked by all modes of public transport. Interchange is situated next to West Croydon station and only five minutes walk from East Croydon station. The 180,000 sq ft office building was purchased vacant and has been comprehensively refurbished to provide Grade A offices. The building is easily accessible to both East and West Croydon and has 420 car park spaces. 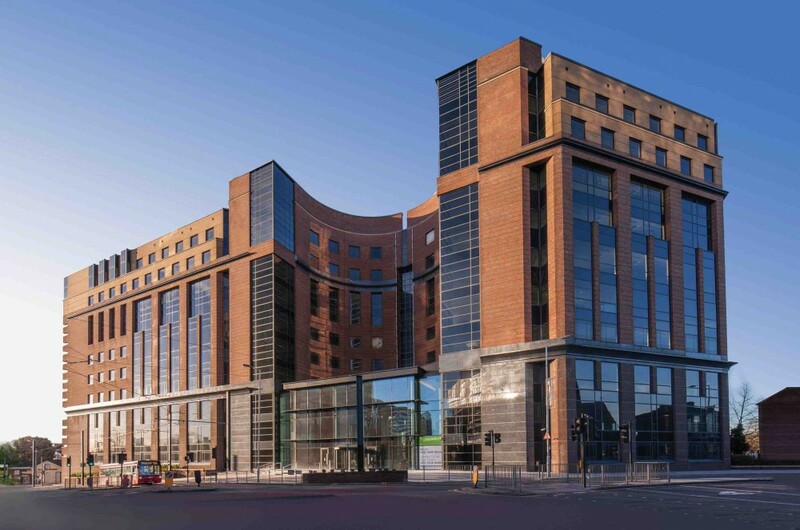 Following a change of ownership from CarVal Investors in Sept’17 to Tristan Capital Partners, Canmoor have been retained as Asset Managers and the building is now 100% leased with occupiers including EDF Energy PLC, Siemens PLC, Towergate Underwriting Group and more recently Markel International Services and Clarion Housing Group. Originally CarVal Investors, now Tristan Capital Partners.